World Class software to help bring your ideas to life. ProNest is an industry leading CAD/CAM nesting software designed for advanced mechanized cutting. It provides a single solution for all of your profile cutting needs, including plasma, laser, waterjet, and oxyfuel. ProNest is an industry leading CAD/CAM nesting software designed for advanced mechanized cutting. It provides a single solution for all of your profile cutting needs, including plasma, laser, waterjet, and oxyfuel. ProNest helps fabricators and manufacturers increase material savings, boost productivity, lower operating costs, and improve part quality by offering the highest level of cutting expertise. ProNest LT (formerly known as TurboNest) is a powerful CAD/CAM nesting software designed for light industrial, mechanized cutting in production environments. It provides a single software solution for all of your conventional plasma and oxyfuel cutting machines. 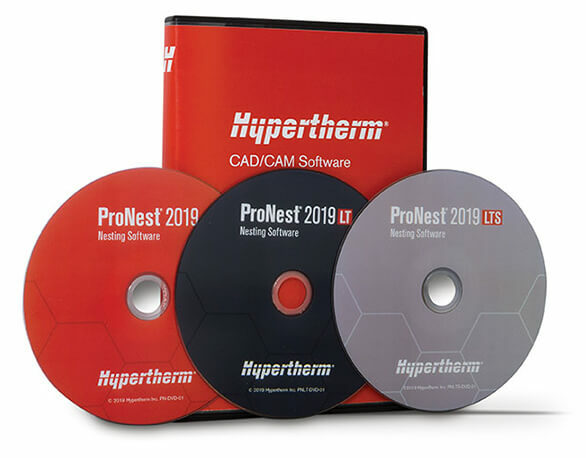 ProNest LTS (formerly known as NestMaster) is a CAD/CAM nesting software designed for light industrial, mechanized cutting in job shop environments. It provides a software solution for one cutting machine, equipped for either conventional plasma or oxyfuel. ProNest® not only drives your machines, it’s also a key component of our entire cutting and fabricating ecosystem, with everything from quoting, to part design, to reporting, and managing inventory. ProNest even connects to ERP/MRP for real time data exchange. Alibre Design is powerful 3D CAD software with 20 years of development that’s easy to learn, easy to use, precise, uncluttered, extensible, and inexpensive. With comprehensive 3D CAD tools for design, engineering and preparation for manufacturing, Alibre Design empowers rapid, accurate product development in an easy-to-use environment. 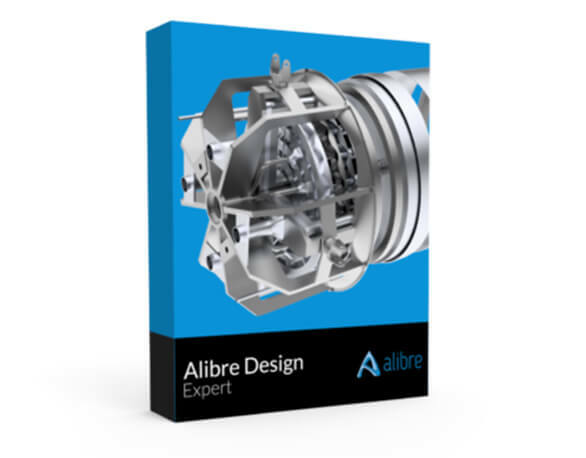 At a highly affordable price point, Alibre Design delivers top-end tools at lower cost, including comprehensive assembly, parametric and direct editing tools, 2D documentation, sheet metal design, motion analysis and integrated CAD data sharing tools. Powered by the industry’s most advanced nesting algorithms, SigmaNEST drives nearly every type of cutting, punching, and bending machine. 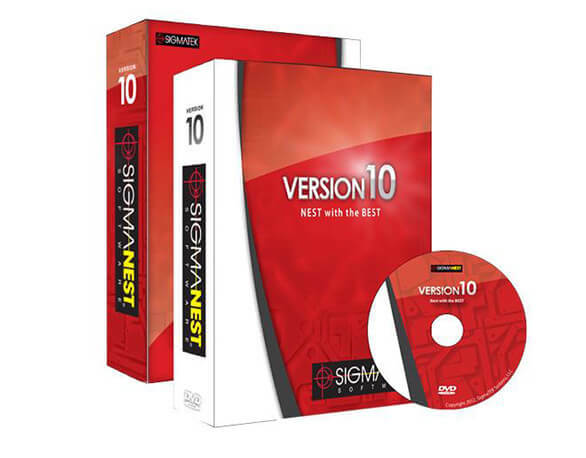 SigmaNEST simply is the best nesting software in the industry. The proprietary nesting engines, developed and maintained by an expert team of mathematicians and engineers, offer unparalleled material utilization and nesting efficiency. CNC Clear Cut provides top class Software programs to help you effortlessly create intricate designs, and bring them to life using your CNC Clear Cut Plasma Table. Got any questions? Feel free to let us know.